The Wofford Heights Dream! Scenic views and spacious is what comes to mind in your new custom construction home away from home featuring 3 Bed 2.75 Bath and 2,566 sq. ft. in Wofford Heights area. 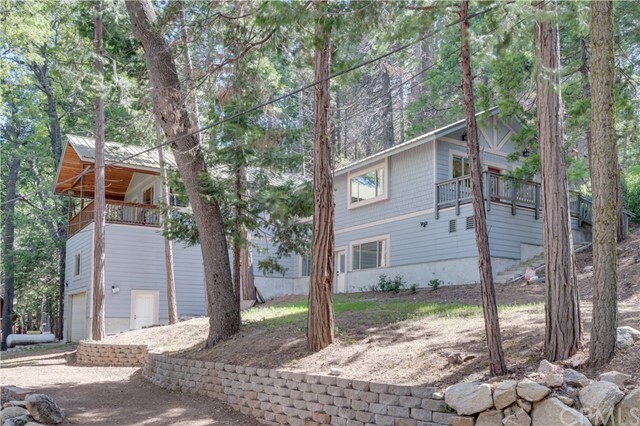 This home has a cozy cabin like feel, with amenities like vaulted wood ceiling, game room, stainless steel appliances, multiple fireplaces, custom kitchen, custom granite with natural edge on counters and windows! Soak in all the views from your private patio, or take the short drive to all the activities at nearThe Wofford Heights Dream! Scenic views and spacious is what comes to mind in your new custom construction home away from home featuring 3 Bed 2.75 Bath and 2,566 sq. ft. in Wofford Heights area. This home has a cozy cabin like feel, with amenities like vaulted wood ceiling, game room, stainless steel appliances, multiple fireplaces, custom kitchen, custom granite with natural edge on counters and windows! Soak in all the views from your private patio, or take the short drive to all the activities at nearby Alta Sierra Ski Resort. This one is a must see! !